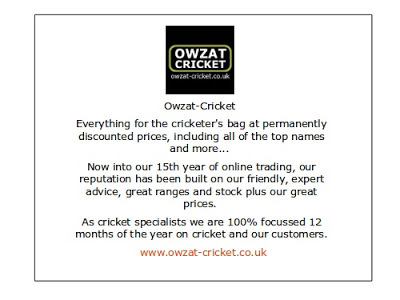 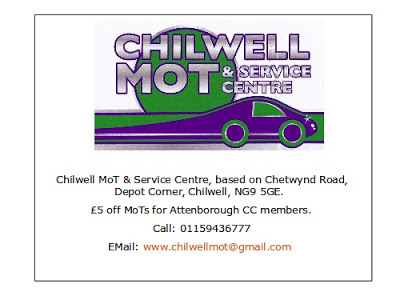 Attenborough Cricket Club: Attenborough CC on tour? 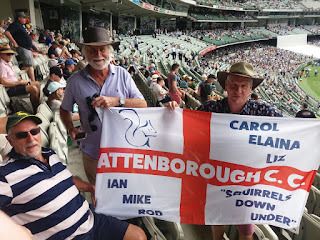 Attenborough CC legends Ian Murray, Mike Evans and Rod Kitching (pictured above left to right) representing the club in the Melbourne crowd yesterday! Great snap! !